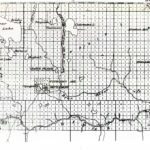 The Peace River Country Land Settlement Database contains information relating to over 30,000 applications for Crown land, homesteads and other public lands by settlers in the Peace River Country of Alberta and British Columbia. 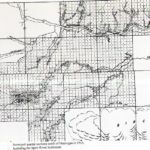 The original land files were created by the Canadian Department of the Interior, and are now held by the Provincial Archives of Alberta and the British Columbia Archives and Records Service. Part I consists of records up to and including 1914. This material was compiled in 2006 for the journal Lobstick, produced by the Grande Prairie Regional College. 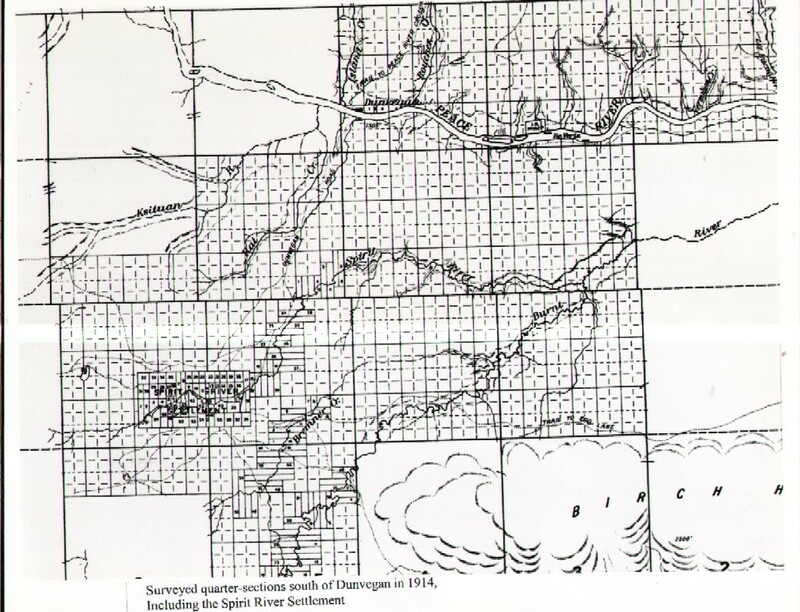 Dr. David W. Leonard compiled the research, supplemented by local historical information provided by Lynda Boyd (Monkman Homestead Preservation Society). Beverley Whalen (Monkman Homestead Preservation Society) recorded the research on this database devised by Chris Levoir of Grande Prairie Regional College. Part II consists of the records from 1915 to 1930. 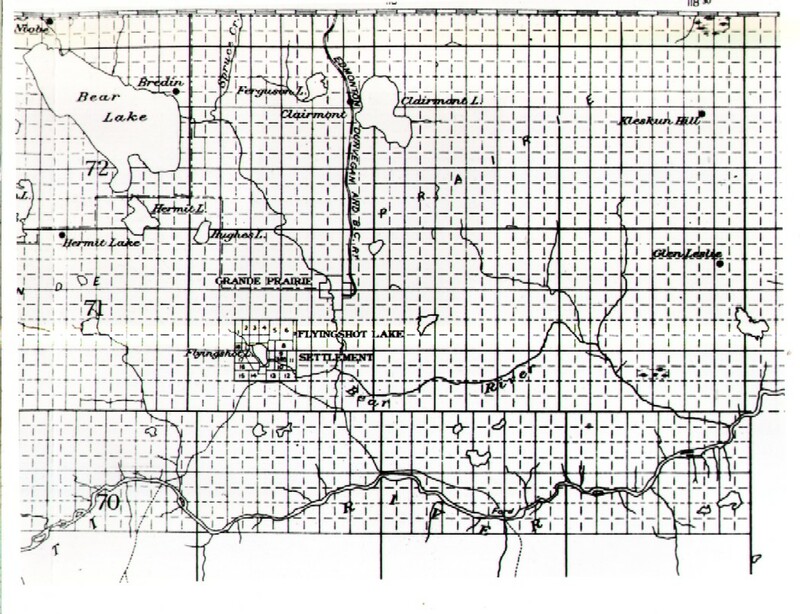 In 2013, the South Peace Regional Archives, supported by the Peace Country Historical Society, embarked on a project to complete the digitization of the land records after 1914. This work continues under the supervision of Dr. David Leonard with Adele Goa conducting the research and data entry. Both phases of this research have been generously supported by the Alberta Historical Resources Foundation. The Heritage Resource Management Branch of the Alberta Department of Community Development has also provided valuable support for the entire project. Financial support for the post-1914 research has been provided by rural municipalities of the Peace Region. Neither the publisher nor the editors can guarantee the accuracy of this information, only that it is recorded on documents in the land files or is in local histories or other sources. On the land files, the information was invariably supplied by the land applicants themselves.